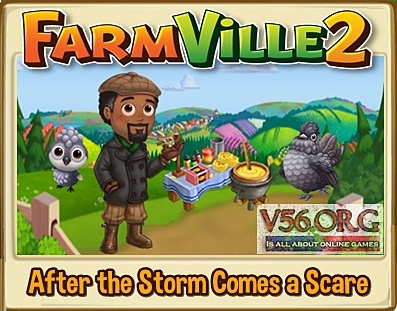 There’s a new mission that will be available this Tuesday which will feature the Farmville 2 After the Storm Comes a Scare Quests. The goal this time is to help Percy with his Candle Making Kit. This #Farmville2 Quests will have 8 stage and will be available from February 10 to 24. Gather 20 Water. I’ll help! Quests 3: Olive-ays Dark Here! Feed 2 Adult Otter. Otters are great! 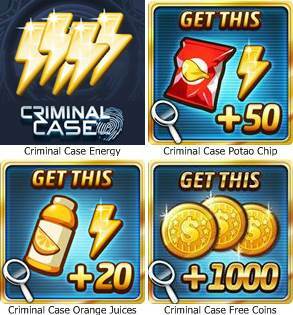 Quests 4: Let It Glow! Get 5 Jar of Glow Worms to keep me company. Make 3 Pumpkin Soup. I’m hungry. Tend your Goat Shelter 2 times. Harvest 3 Orange Tree. I’ll help! Make 2 Plain Soap. Mom needed this. Feed 4 Adult Sheep. The bleating is distracting. Harvest 30 Strawberry. I want to make it up to Gus. Tend your Rabbit Warren 3 times. Make 2 Goat Cheese and Truffle Crostini.